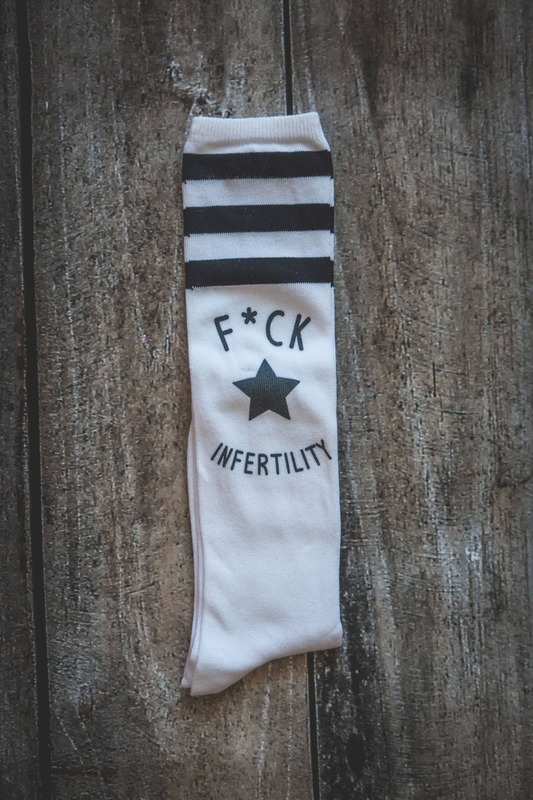 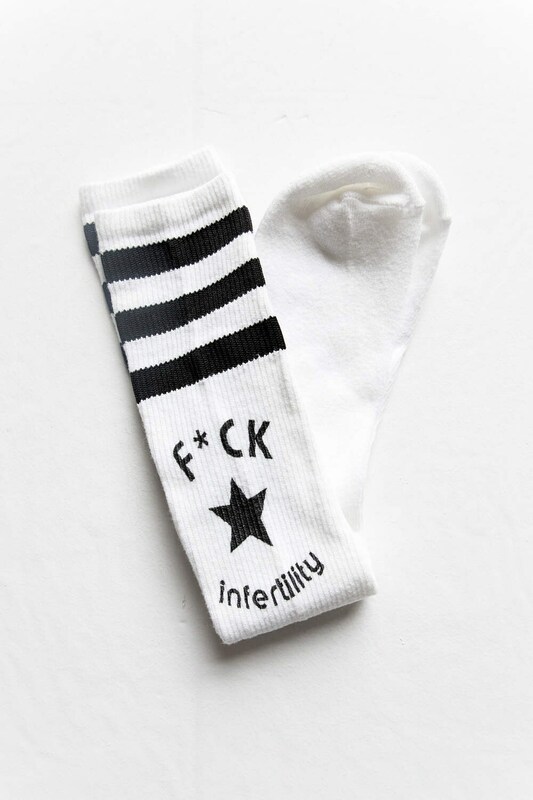 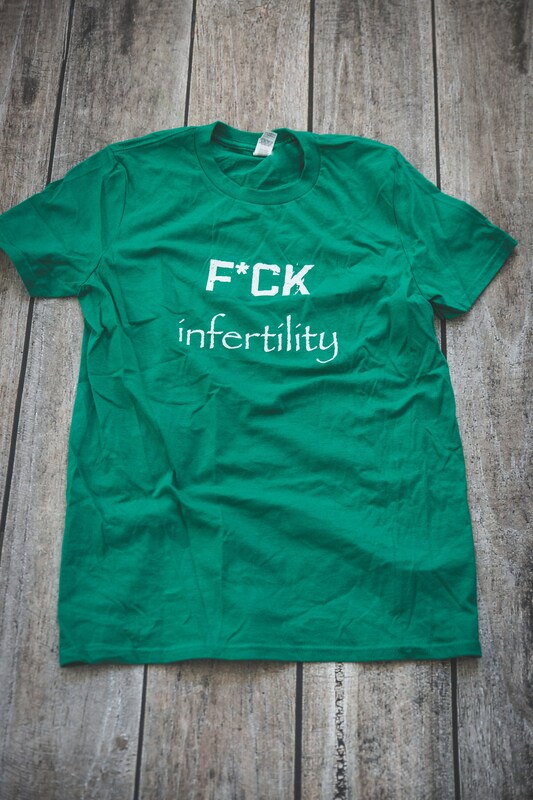 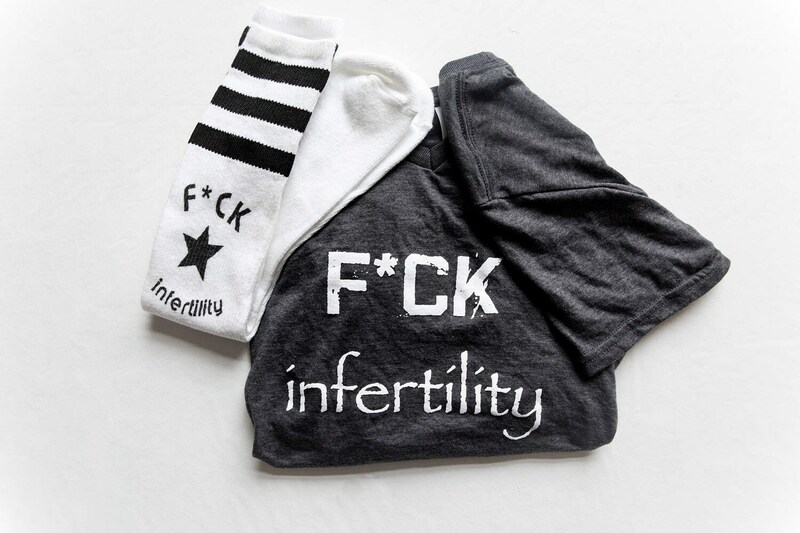 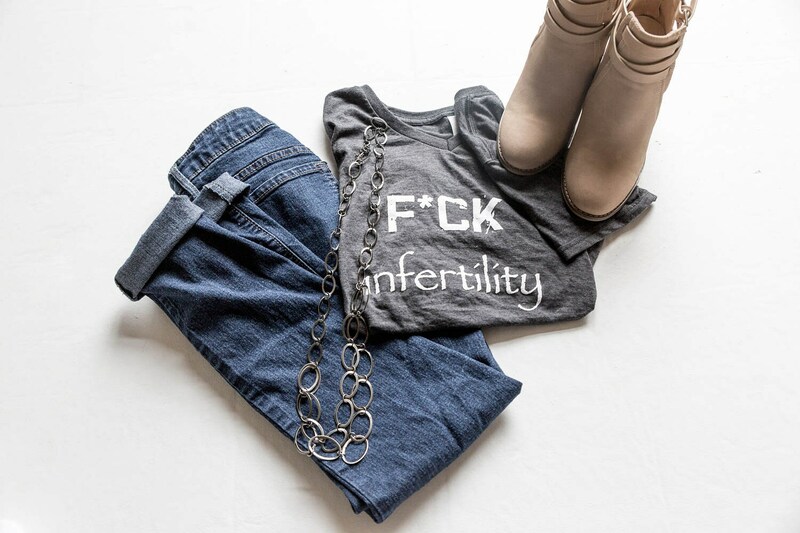 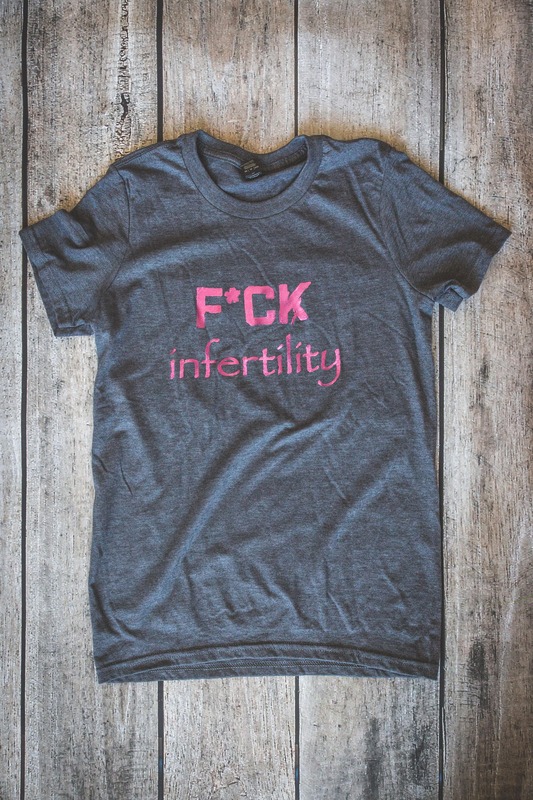 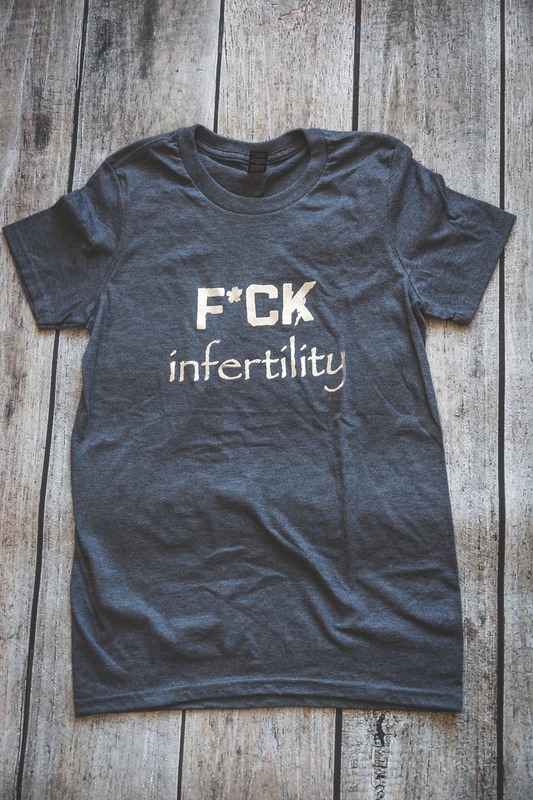 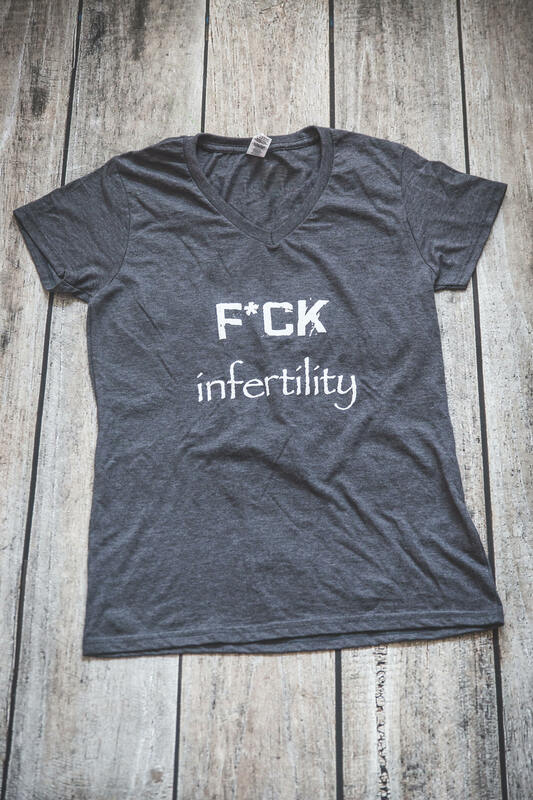 F*CK INFERTILITY! 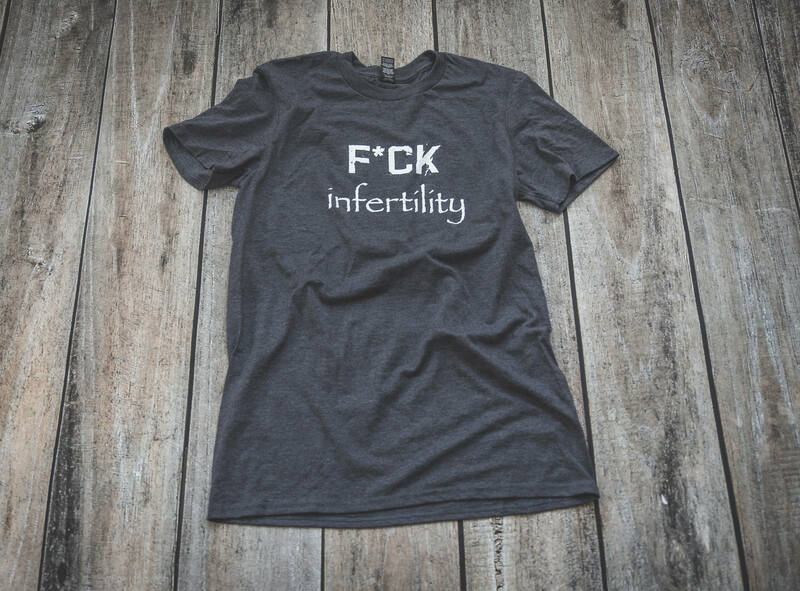 Say it loud, wear it proud! 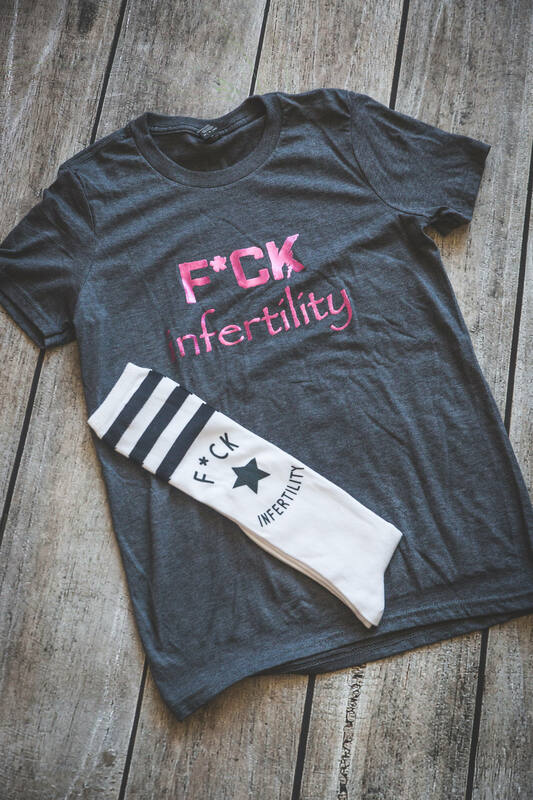 You get the T-Shirt AND the Socks!